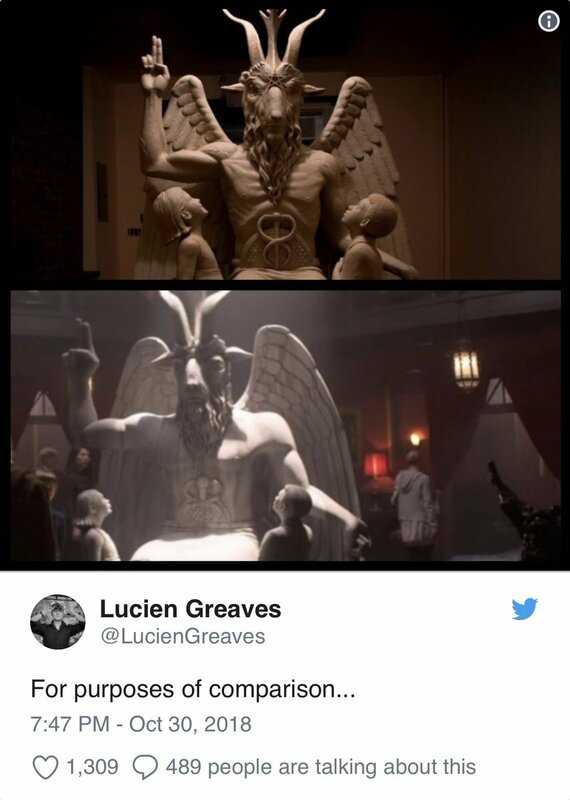 Thread by @Stardust_1416: "Symbolism will be their downfall TY @IWaveATrumpFlag for sharing @IWaveATrumpFlag @IWaveATrumpFlag @IWaveATrumpFlag @IWaveATrumpFlag […]"
The Satanic Temple is suing Netflix. I don't believe the premise of the suit or statements of faith described by the Temple for a second. This advertising ploy is a damned good reason to #BoycottNetflix, before we all are. "Symbolism will be their downfall" means because they have been reigning for hundreds of years, they thought they would never be hunted. They paraded their symbols around while laughing at us. 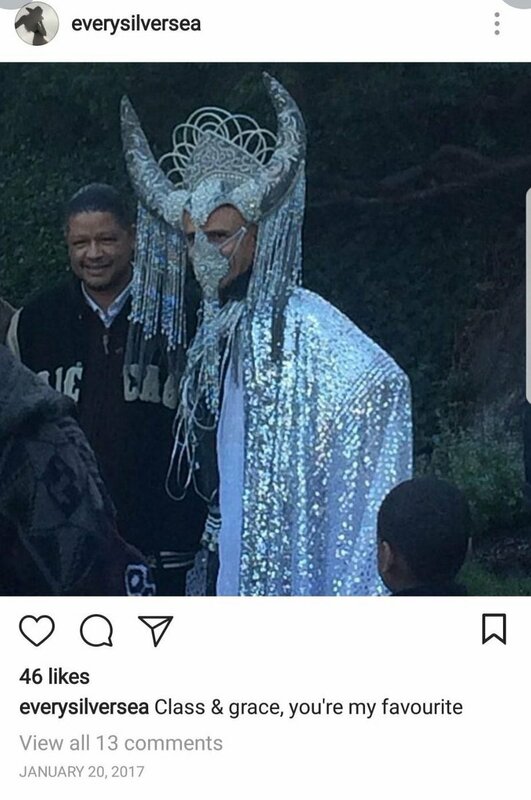 Now we can trace them all and PURGE the earth of this Luciferian filth for good. 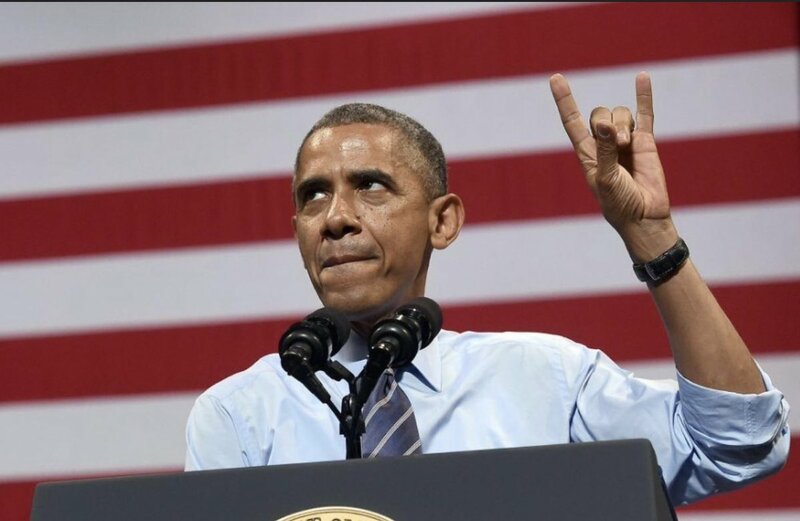 #TheStorm is a global corruption purge, but it's actually more that. A global alliance got together and decided it was both time and now possible (internet) to go to war on the cancer of lucifarianism that had grown so severe, it was within years of collapsing humanity for good. 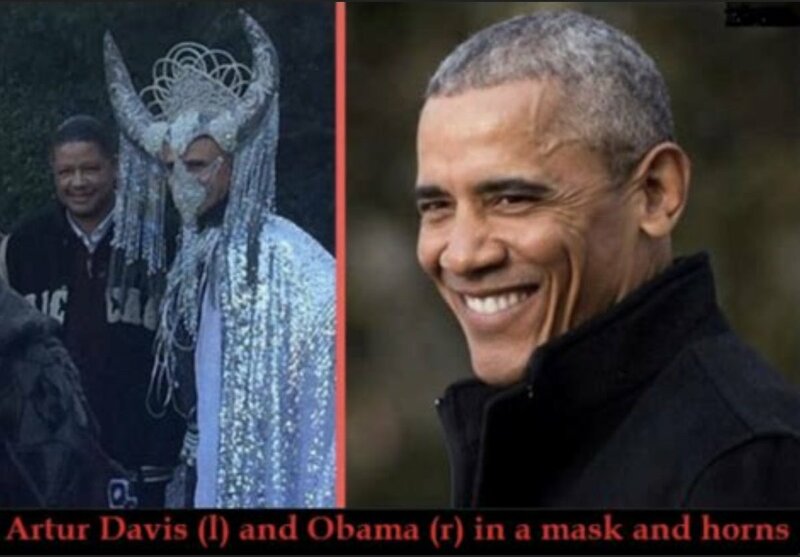 That's why Q said this has "never been attempted". They mean humanity has never attempted, collectively, to go to war and hunt down satanists in their entirety. They are going to cleanse the earth of the evil behind all corruption, crime and war.